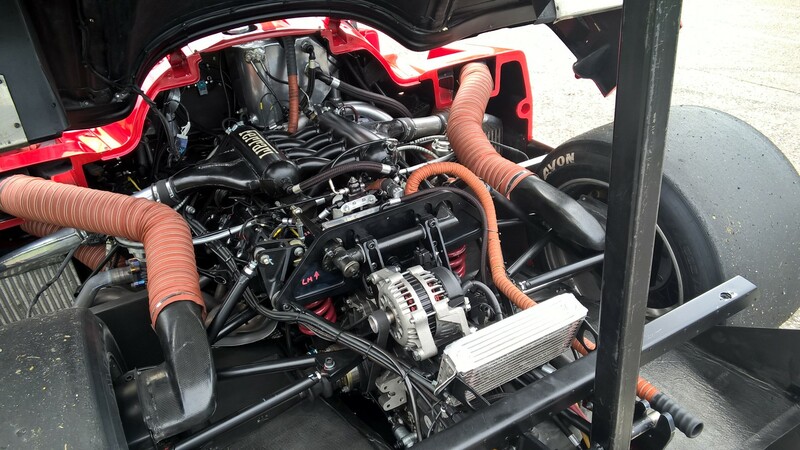 It has been a very long time since my last update, largely because I have been distracted by other things – cars and such – but am pleased to report the 924 S is still going well with little more than routine maintenance. About the only upgrade has been the exhaust, now a Dansk stainless number… in all honesty it wasn’t an upgrade so much as what was available as an OE replacement, it is a little raucous though, as you will hear in the video below. So, what has prompted me back to the Project924 pages? A sprint day at Curborough, hosted by my friends at MotorPunk. A sprint, if you are not sure, is you against the clock. 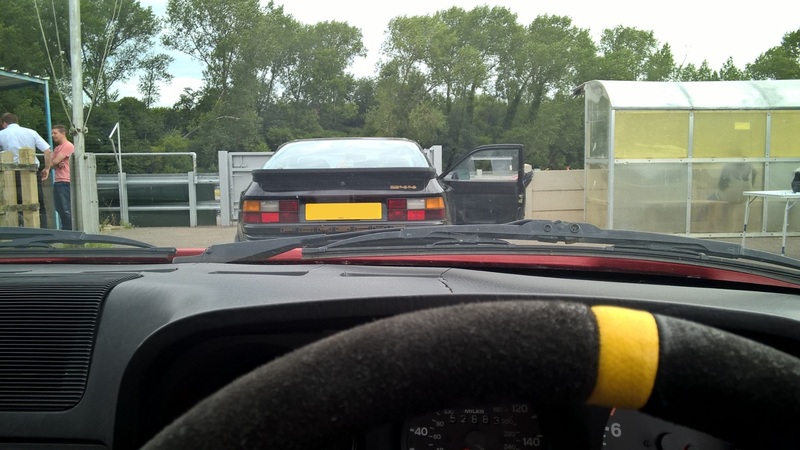 There were a few 944s in the group I was in, but the 2.5 was on track rubber, the early Turbo, well, that’s got a turbo and the S2 far more sophisticated, it was great to have a reference point but it was me Vs me. Looking at the map before the event I was utterly confused. Basically it is a full lap around the outside with a three quarter lap on the second loop, but this time, crossing over on the return. Round the end and then crossover again. Then back to the finish line. If I have made that sound complicated that is because that’s how it was in my little brain. Needless to say I got lost on the first outing. And then on the second. Once I finally managed to complete a legal lap I posted a time some way off the other transaxles. Another lap cocking about and I wasn’t making much progress. There is a lot written about smooth being fast, so I tried a smooth lap… that was a second slower. As I lined up for my next run, behind my good friend “James Hunt” I decided that trying to be all gentle wasn’t working so I may as well light it up and see what that got me. Turns out, quite a bit. The more I chucked at it, and the more on the edge of out of control the car felt under me, the faster I was. Although I am sure that with track rubber the converse would have shown true. So, here is a lap, one of the death or glory runs – note the steering wheel angle in correlation to the direction of travel. I had a lot of fun, improved my time by about 4 seconds and didn’t crash. As a final treat, as I was packing up at the end of the day a classic Lancia Le Mams race car went out for a quick test, it looked and sounded mega! « Another track day video! Nice to see you are still playing around with this Matt. It’s a great car – lot of love for the FR layout! The SC is taking up more of my time, but still taking the 924 S to track days and such.